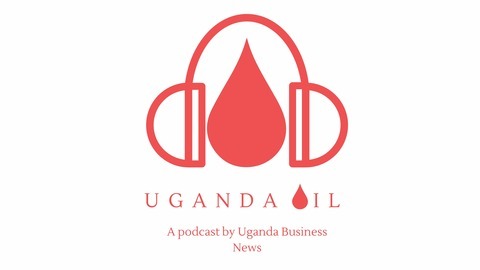 A podcast by Uganda Business News. This Tuesday, Uganda will sign the Product Sharing Agreements and award an exploration licence to Oranto Petroleum for the Ngassa block. 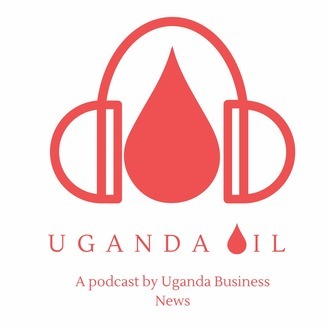 Oranto and Armour Energy will join Tullow, Total and CNOOC in Uganda. Is Equatorial Guinea the best example for Uganda on oil resource management?